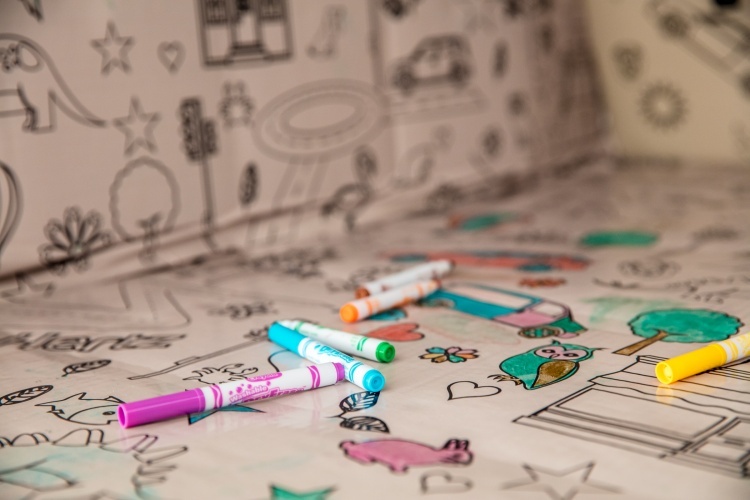 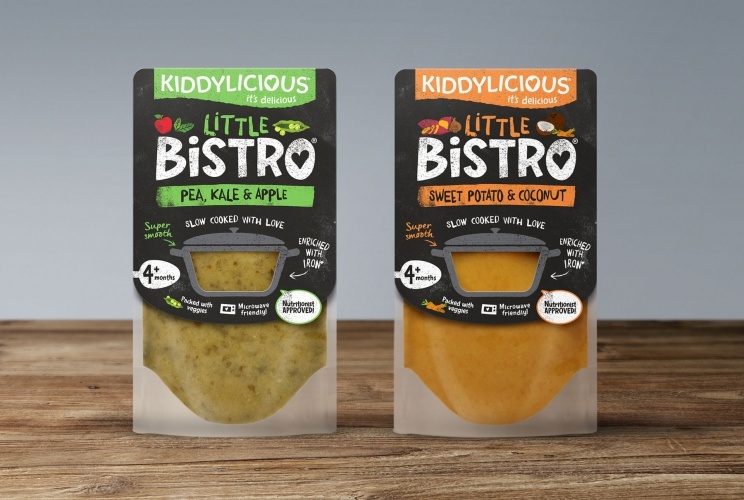 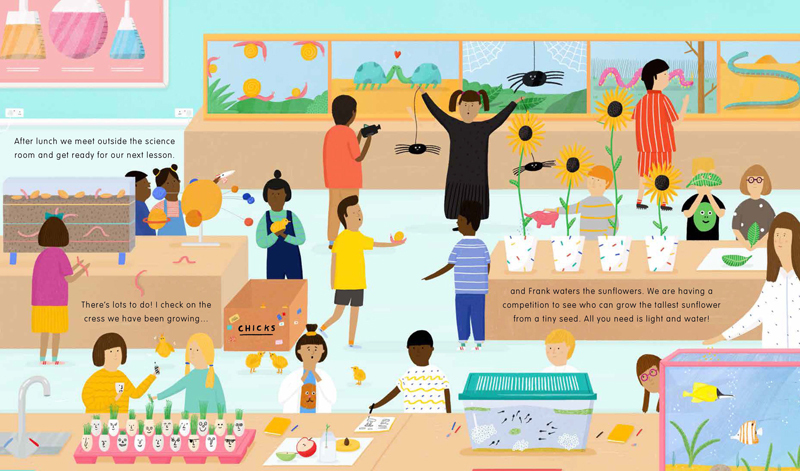 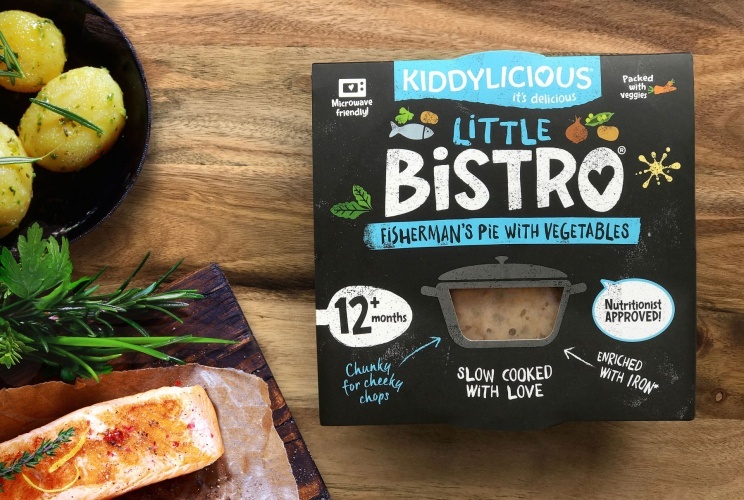 Bedford-based brand consultancy Eat With Your Eyes has created the branding and packaging for Little Bistro, a new range of baby and toddler meals from children’s snack brand Kiddylicious. 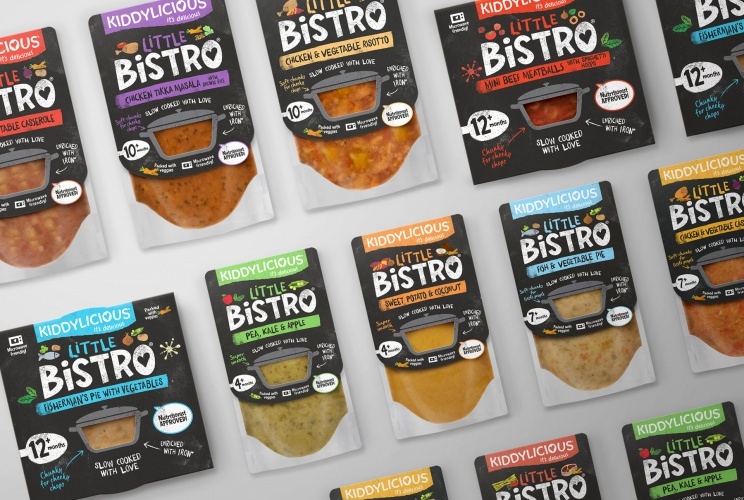 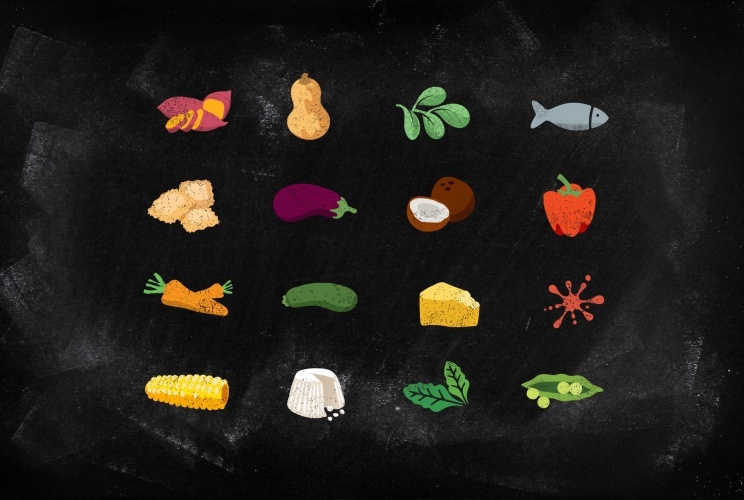 The name Little Bistro is inspired by restaurant dining, with chalk-inspired typefaces and simple food illustrations nodding to the “daily special” chalk boards often seen in restaurants and cafés. 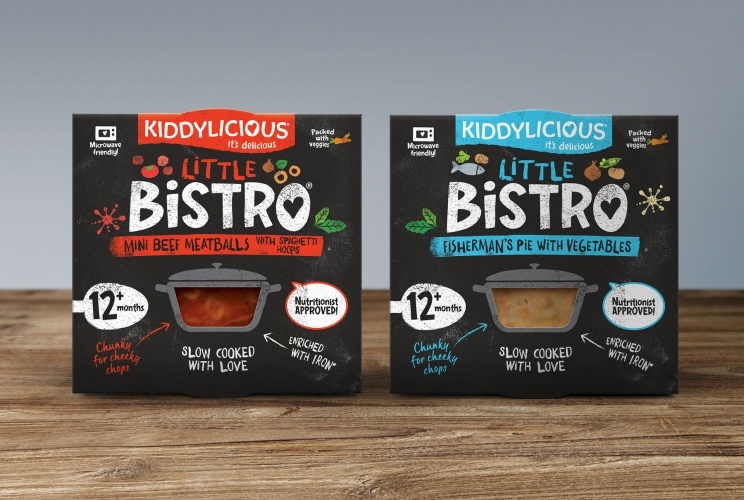 The packaging uses black as its main colour to differentiate it from other children’s food brands, says the design studio, and is also transparent. 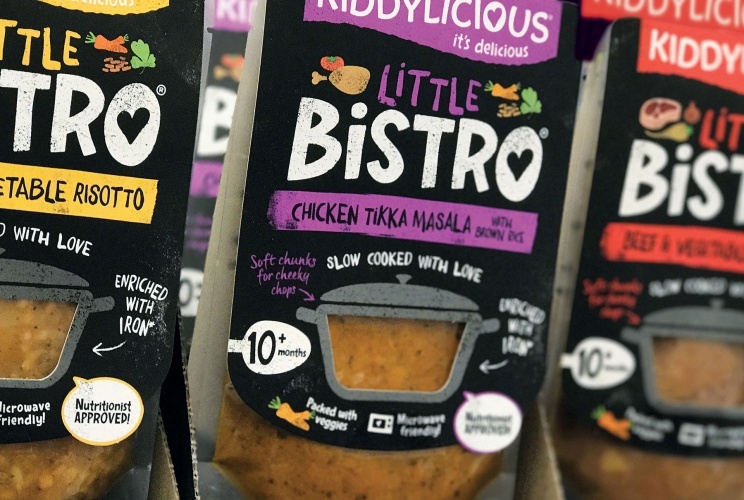 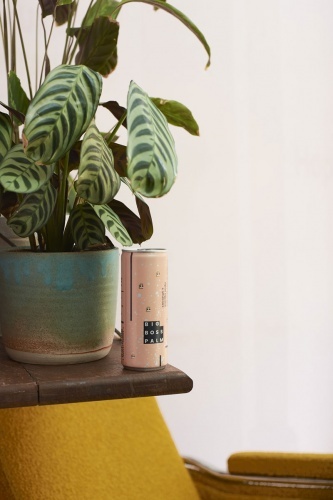 The branding and packaging has now rolled out at supermarkets across the UK.